In an era where consumers are skeptical and tired of traditional branded advertising, brands are finding that intelligent partnerships with the right influencers have potential for big results. Among marketers, 86% use influencer marketing, and 92% of them find it to be effective. We know that influential brand advocates have become something big that marketers can leverage for significant impacts on sales and overall brand equity, but are the rules of engagement understood? In our constant quest to stay ahead of this evolving marketing landscape, we thought: who better to turn to for guidance than the influencers themselves? Through a 20+ question survey, we polled a vetted series of over 500 established influencers about everything from working with brands, to platform relevance, paid followers, and preferred methods of compensation. Notably, nearly 80% of influencers surveyed reported it was unlikely they would agree to post about a brand they don't believe in. This is good news for the brands they do agree to partner with, and very indicative of why influencers are trusted, authoritative, and influential as they are. 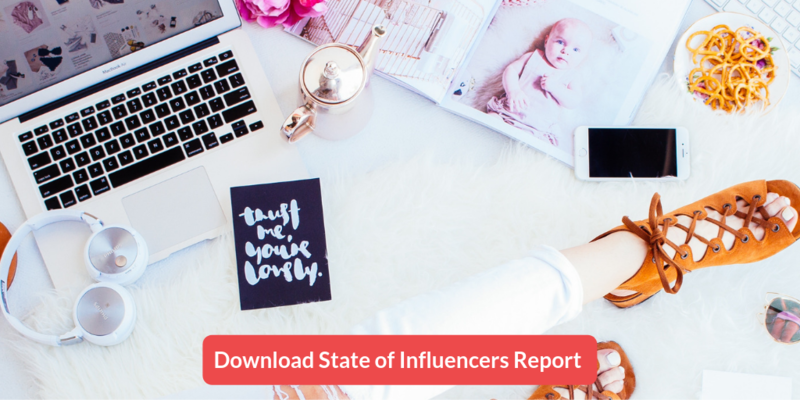 For more insights on the finer points of working with influencers, download the full report below.